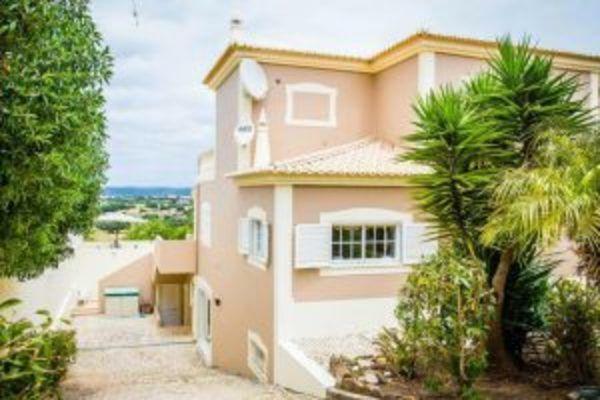 Casa Monchique is a beautiful recently refurbished four bedroom villa located in Lagos, in a fantastic position within walking distance to the beach Meia Praia. The villa is located just a short drive (4 minutes) from the golf course Palmeras and the Marina with its restaurants and bars. 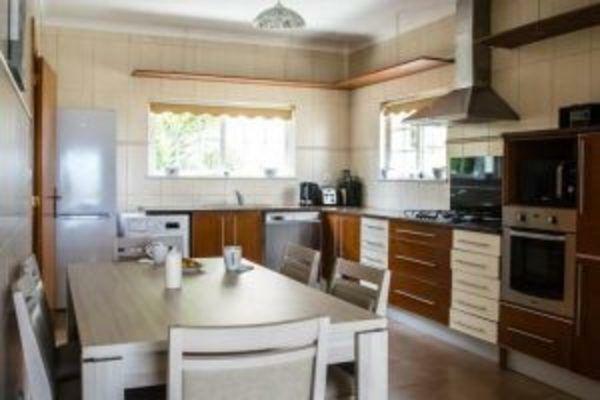 Casa Monchique is the perfect family holiday home! On the ground floor you will find one double bedroom with patio doors that open onto the pool area. On the first floor are two double bedrooms with shared bathroom with bath and a communal balcony. 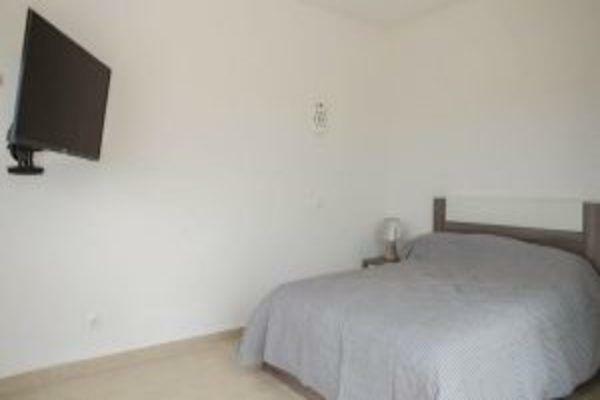 On the lower level is located the fourth bedroom with a shared bathroom with walk in shower. 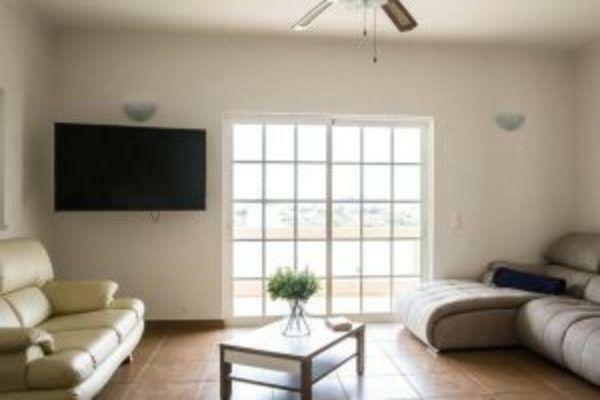 Indoors Located on the ground floor of the Casa Monchique is the open plan living room and kitchen with large windows, giving a bright and airy feel throughout this property. The Kitchen it is equipped with fridge, dishwasher, washing machine, blender, coffee machine, oven, microwave, stove, kettle, toaster and a breakfast table for 6 people. There is one large bathroom with walk in shower. On the lower level you will find a room with a ping pong table. Outdoors Outside there is a charcoal BBQ, also a private pool, eight sun loungers and seating for eight people on the terrace. Casa Monchique is the perfect place to unwind and enjoy your luxurious vacations.